It's Tuesday evening, around eight... do you know where your frogs are?! Our weekly Storyland visit takes us into a world of imagination run wild, where lily pads become magic carpets and frogs invade a sleepy little town: Tuesday by David Wiesner. The story begins as dawn descends on the swamp. One frog awakens to realize the lily pad upon which it sleeps is flying. Before we know it, dozens of frogs are zooming all over the place, terrifying midnight snackers, peeking in on TV watchers and playing tag with a dog named Rusty. The tale ends with a police investigation into curious reports and the presence of lily pads all over the road. And then we learn that next Tuesday, even more fun is in store! Tuesday is essentially wordless. A little bit of text shows up indicating the time and that's it. The story is primarily told through the pictures. Reading wordless picture books with children can be a great exercise for parents and caregivers. Please note, I said reading wordless picture books with children and not to children. The great thing about wordless picture books is that they are a perfect for two-way sharing. Since there are no words begging to be read, we can feel more comfortable encouraging our little friends to help us tell the story. Why do you think s/he is doing that? When your child responds to your questions, try to provide positive feedback and help them to build on their thoughts. If your child says: "The dog wants to eat the frog" you can respond, "Yeah, it looks like the dog is chasing the frog. Why do you think he wants to eat the frog?" Basically, have a natural conversation with your child about the pictures and ask lots of questions. When you ask questions you are reinforcing the fact that we use books to learn about the world and how things work. This helps build critical thinking skills that kids need when they begin school. 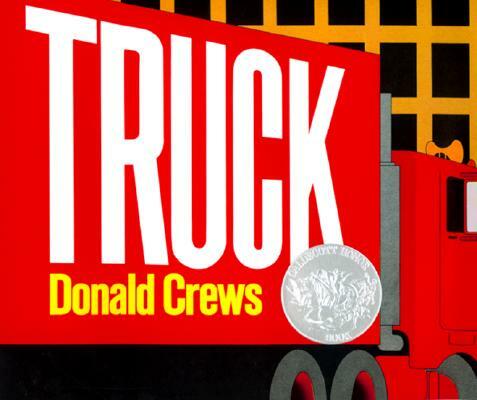 It provides an early foundation into the complex world of information literacy. For younger children who are not able to have a conversation about the story, feel free to go crazy and make up funny stories when sharing wordless picture books. Little kids look to their caregivers to develop an understanding of how things work. When they see their loved one really getting into the story, they will naturally equate book sharing with fun. For more ideas about telling stories with your children, check out our recent blog post: Tell Me a Story! The Storyland exhibit is on display at the Portland Children's Museum until May 5, 2013. Visitors can present their own news story on TV or bang on a log and explore the sounds of the swamp. To visit the Children's Museum for free, contact your local Washington County library today and arrange to check out a Cultural Pass. 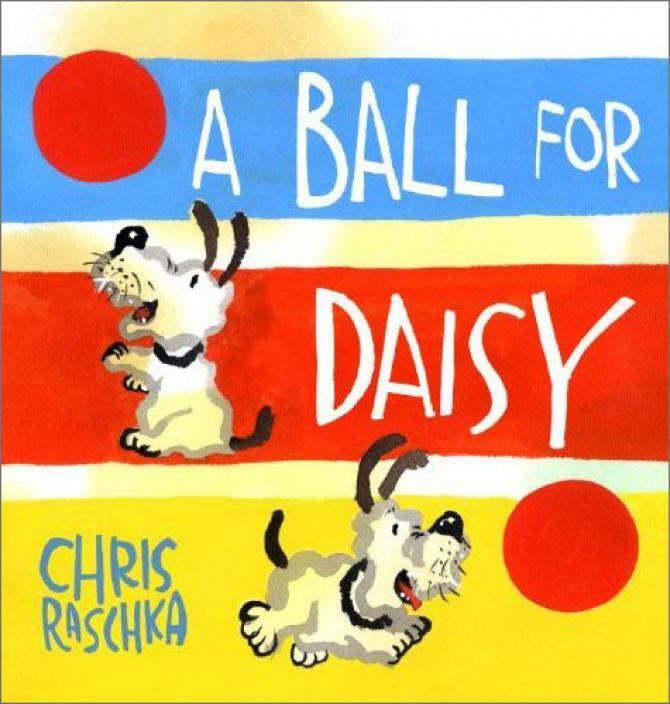 A little dog has all kinds of fun with a ball in this brightly colored wordless picture book! The springtime journey of a toad is depicted in this story that beautifully captures a natural habitat. 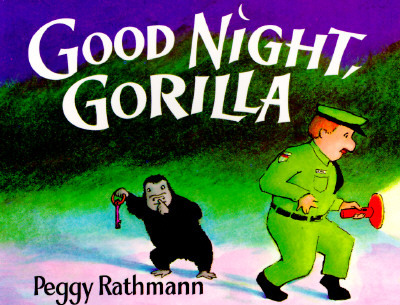 A zoo keeper is shutting down the zoo for the night while, unbeknownst to him, the animals follow him home. 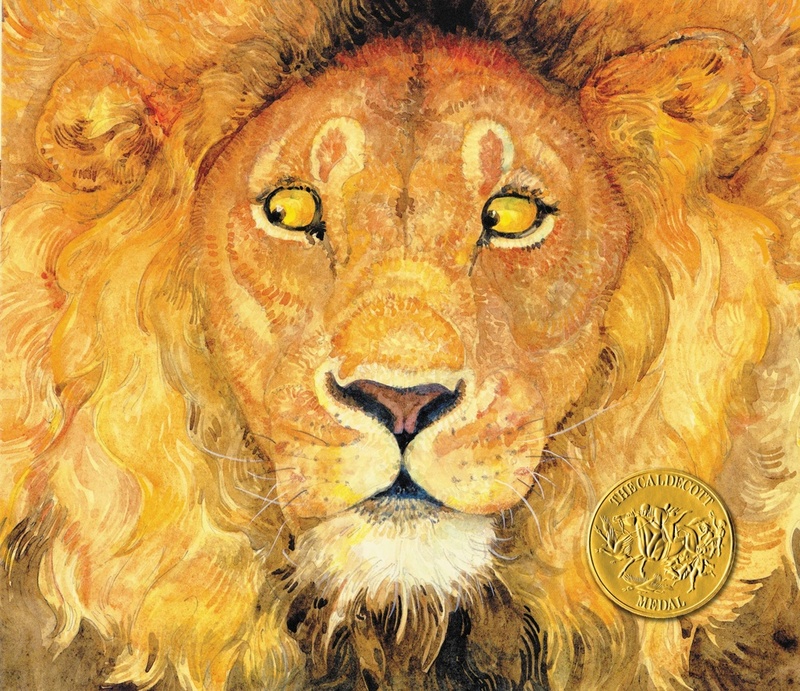 A gorgeous retelling of Aesop's fable about how a mouse and a lion help each other. Road signs help show a truck's journey from pickup to delivery! 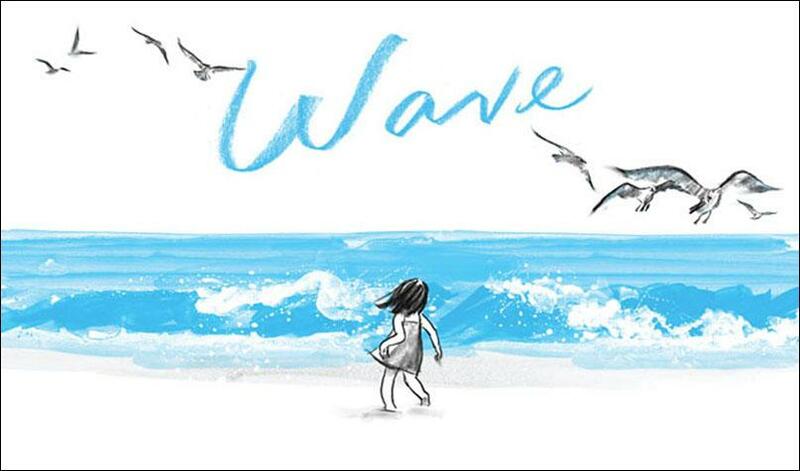 A young girl visits the beach and experiences all it has to offer. 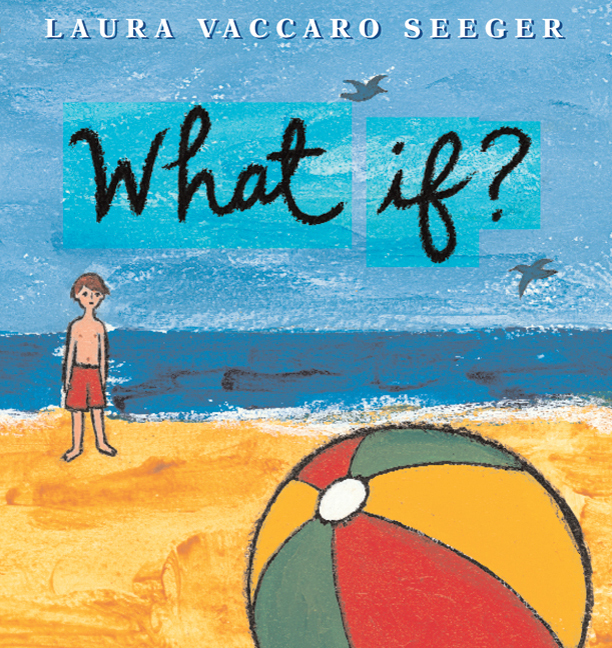 A series of "what if?" questions accompany a story of a beach ball and group of seals. 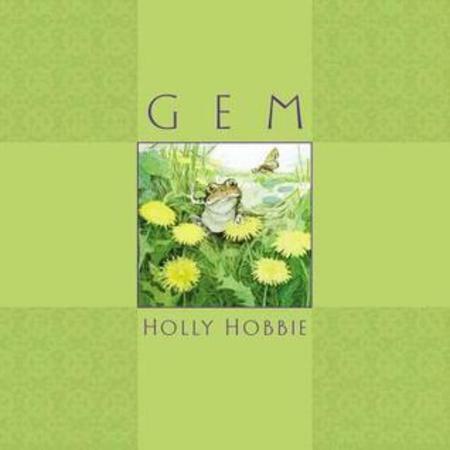 The prompts make this is a fantastic book for sharing with a child who is practicing telling stories and describing things! 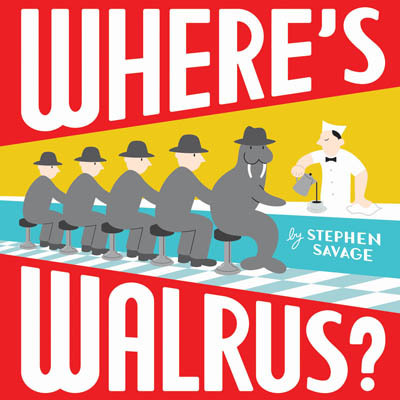 Walrus has escaped from the zoo! While the zoo keeper tries to track him down, we get to practice picking him out in a series of funny locations!